For defrauding an American citizen the sum of $100, an Osun State High Court, sitting in Osogbo has sentenced one Adeniyi Ebenezer (aka Mary Oliver) to four months imprisonment. The Economic and Financial Crimes Commission, (EFCC), Ibadan zonal office had dragged Ebenezer to court in 2018 for extorting the quoted sum from one Anthony, a citizen of America under false pretence. 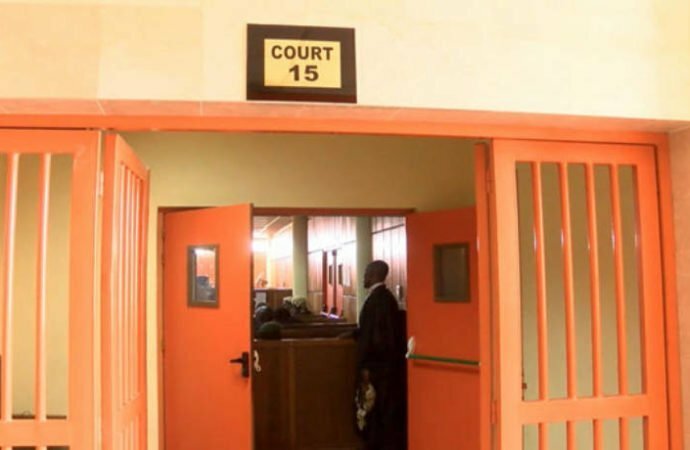 Justice W. O. Akanbi gave the verdict in Osogbo after he had convicted the accused person who settled for plea bargain and his hitherto three-count charge replaced with a lone-count charge of obtaining money under false pretence, contrary to section 1(3) of Advanced Fee Fraud and Other Fraud Related Offences Act 2006. Operatives of EFCC had arrested Ebenezer on December 5, 2018 after defrauding the American citizen one hundred US Dollars. Part of the conditions of the plea bargain was restitution of the $100 back to the victim, and forfeiture of two Techno mobile phones, one iphone 6X plus mobile phone, one Philips Wrist Watch and other items recovered from him in the course of EFCC investigation of him. The prosecution counsel Mr. Mabas Mabur, represented the EFCC in the case.